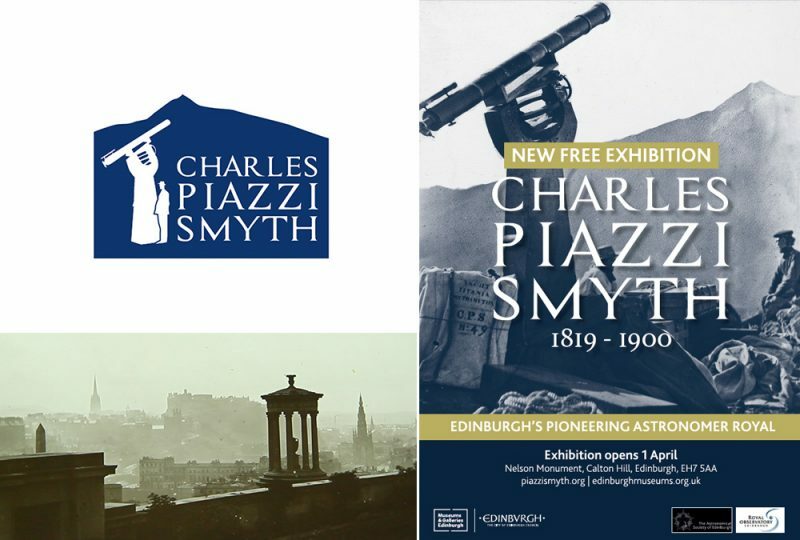 An exhibition to celebrate the 200th anniversary of Edinburgh astronomer Charles Piazzi Smyth will open in the Nelson Monument on Calton Hill on 1st April 2019 and be open all year. Charles Piazzi Smyth was a fascinating character: he was the second Astronomer Royal for Scotland, led the way with mountaintop observatories, was an accomplished artist, pioneered stereo photography and was a pyramidologist with some very strange views! The exhibition highlights his life and work with some amazing images from the Royal Observatory Edinburgh archives. There is also an excellent 10-minute film created by Written in Film. 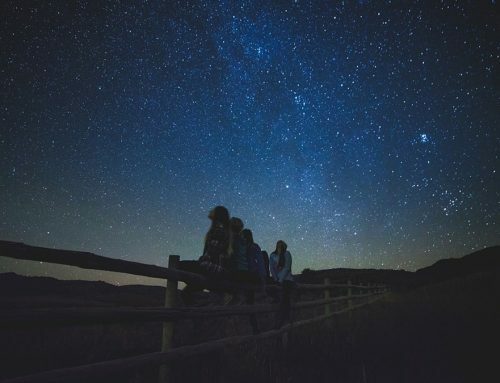 One of the sponsors of this exhibition is the Astronomical Society of Edinburgh and much of the content was created by ASE member Dr. Bruce Vickery and our Honorary President Prof. Andrew Lawrence of the Royal Observatory Edinburgh. You can find out more on the Charles Piazzi Smyth website and Facebook page.